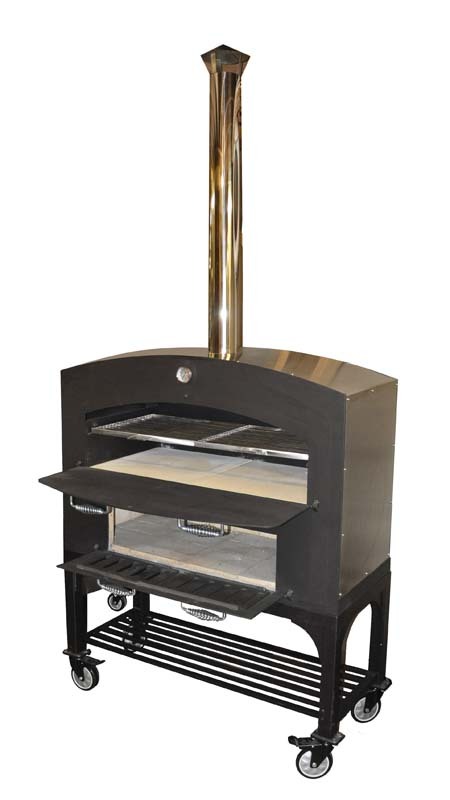 A Tuscan Chef Oven will provide a unique entertaining atmosphere for you, your family and friends. 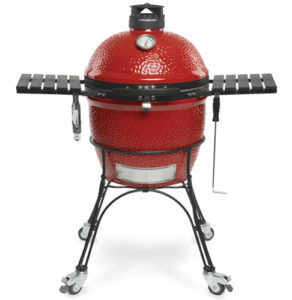 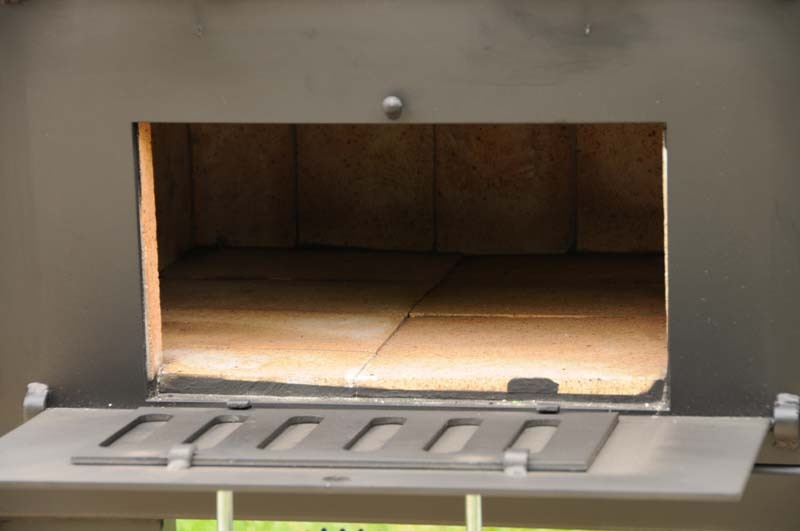 Take your oven cooking outdoors and enjoy the centuries old tradition of _open fireî cooking on your patio! 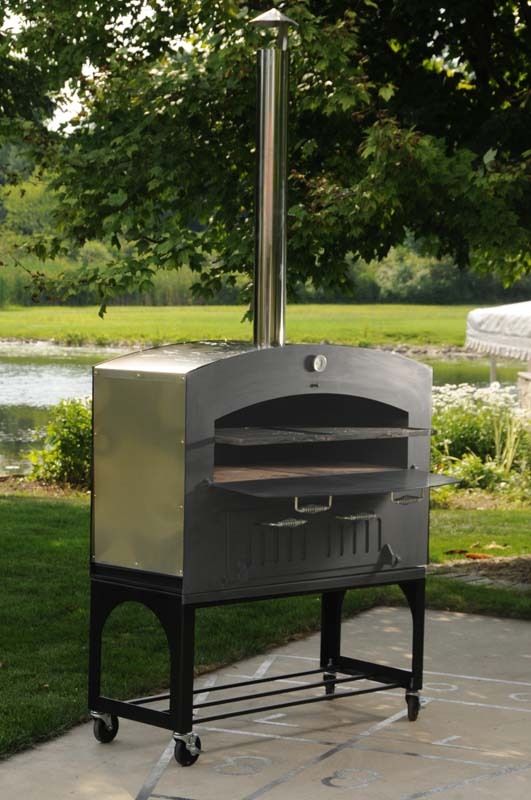 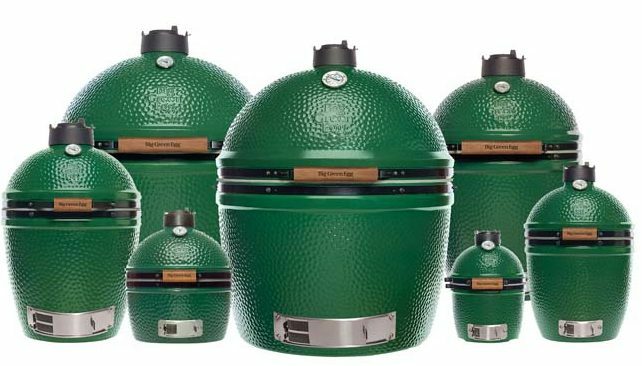 Tuscan Chef Ovens are built for durability, using the highest quality materials to provide years of all season outdoor use and the enjoyment of traditional wood fired cooking. 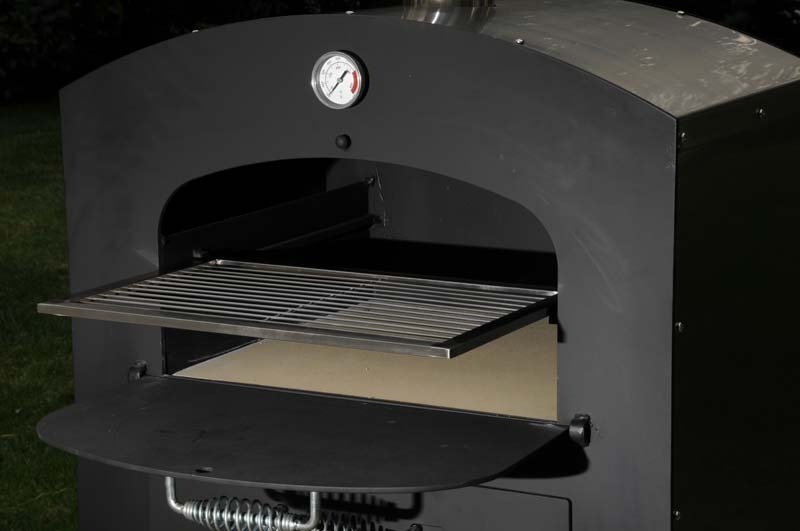 Designed for infinite temperature control ranging from 250F to 900F, the high temperatures preferred by the experienced chef. 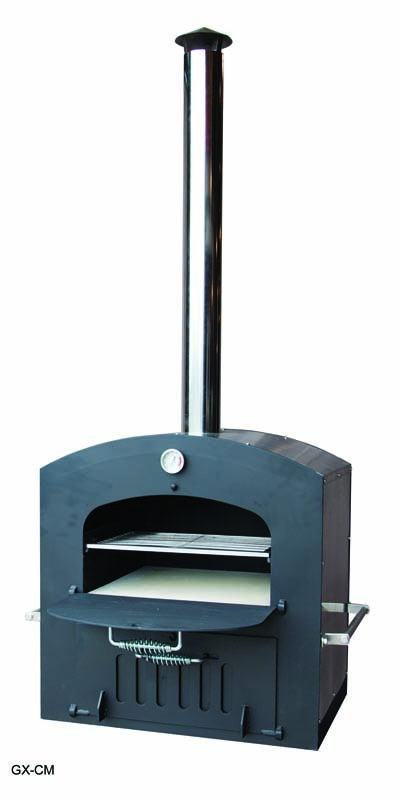 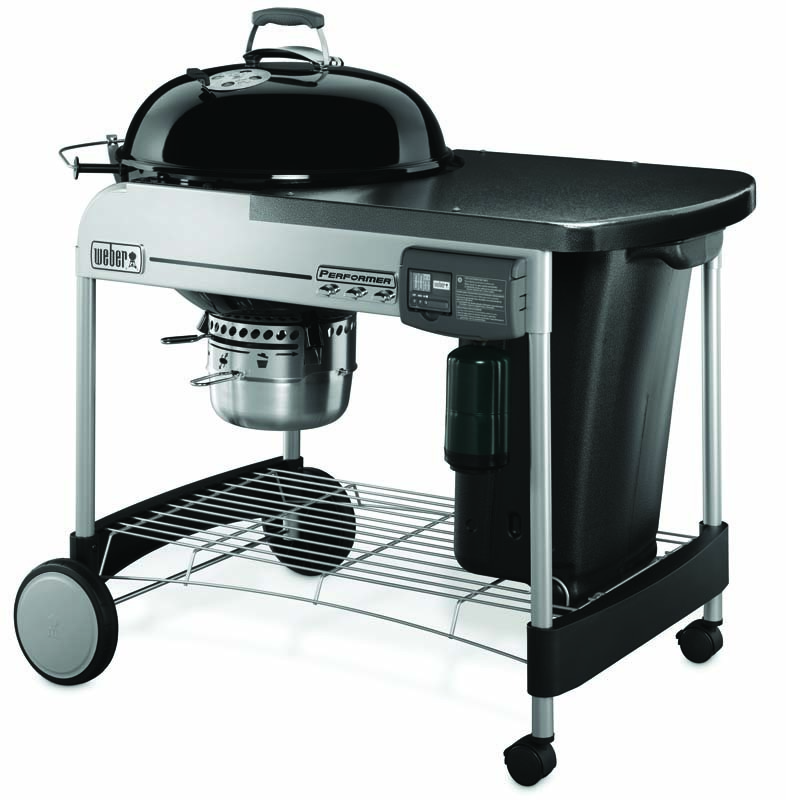 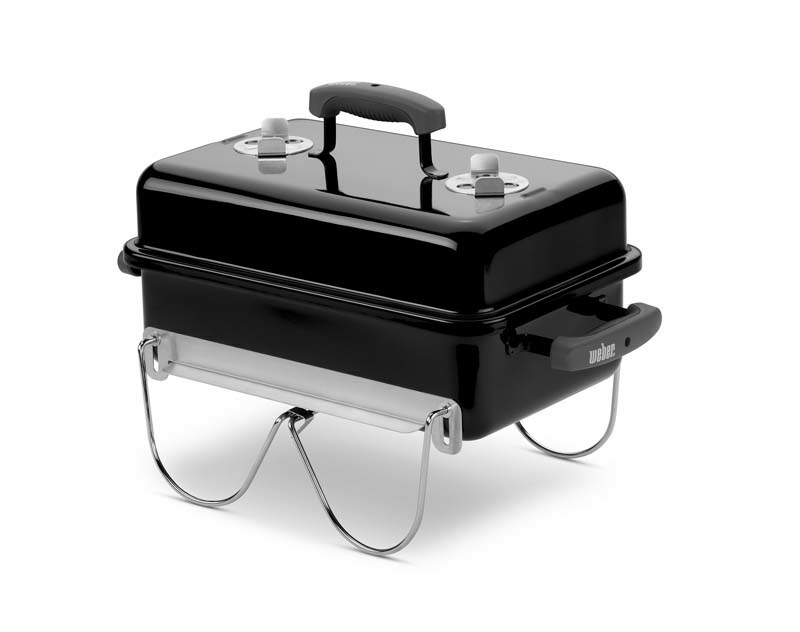 Prepare all your favourite foods outdoors in a Tuscan Chef Oven.